We provide the skills, methods, and tools needed to achieve & sustain measurable gains in organizational effectiveness, efficiency, and work environment. 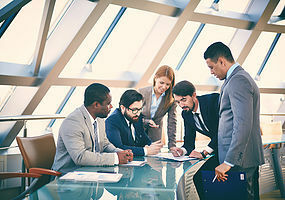 By utilizing a combination of Lean/Six Sigma, Leadership Development, and Change Management techniques, we help client organizations achieve breakthrough results. ​Our consulting services are uniquely tailored based on the specific business and needs of individual clients. We typically initiate engagements with Senior Leadership to conduct a Needs Assessment and create a shared approach. Our consulting experience includes efforts at all levels of organizations - from leadership, to middle management, to front-line employees. We pride ourselves on partnering with individuals inside client organizations and transferring key knowledge and skills to avoid creating prolonged dependence on external consulting support. ​We offer a wide array of training programs that are proven components of organizational improvement efforts. Our audiences range from Senior leadership to front-line employees. Our specialists have over 100 years of combined experience in conducting training needs assessments, instructional design & development, and delivering the optimal training curriculum to drive excellence within the client organization. Based on our years of experience, we strongly believe that the right type of training can make or break any organization improvement effort. Of course, all organizations have individual characteristics and needs, therefore any training program should be tailored to specifically address those issues. 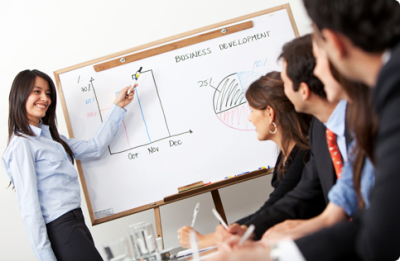 ​Our specialists are top-notch facilitators who work with you to achieve outstanding results in critical business meetings. 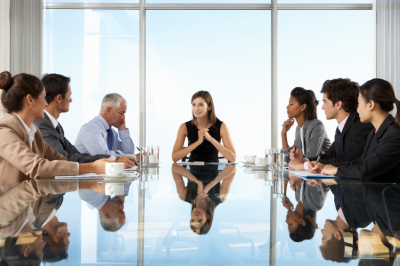 Our team has experience facilitating groups of all sizes. We help clarify objectives, develop strategy, create agendas, identify methods, provide tools, and deliver expert on-site or virtual facilitation.